These are a few methods I worke(d) with. But I can adapt do any method provided and preferred. Especially the part for beginners is almost the same in any method for adults (0-A2).They are about counting, time, meeting, shopping, celebrations, buying or renting a house. And so on and so on. You will find a bit more differences in A2-B1. 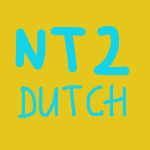 But because they prepare you for Staatsexamen Nederlands the differences are not very large. The main difference is that every publisher offers books and e-learning applications for different tempo groups, their the educational level and age. 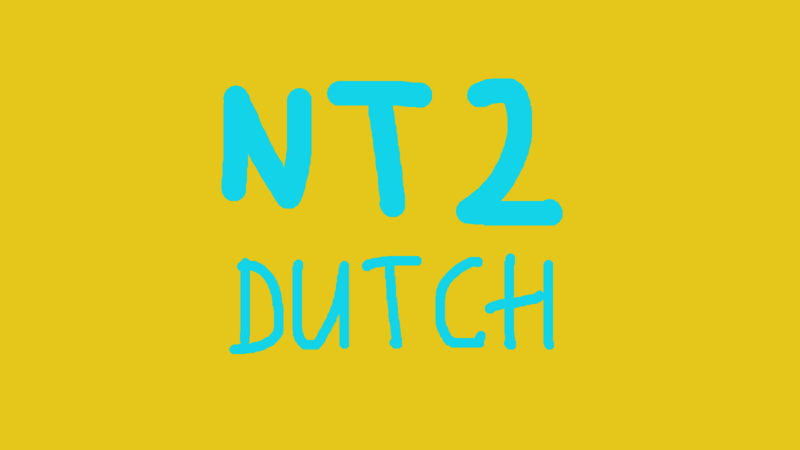 Did you already learned Dutch NT2 before? Of course I can apdapt to other materials. If, for example you would like te restart a course you already did, we can use your materials.